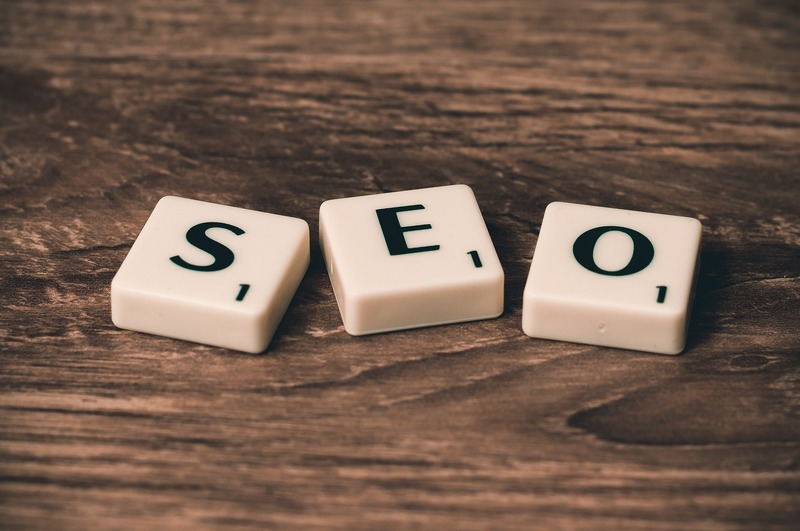 SEO tips are easy to come by, but sometimes navigating what's important and the order of priority can be overwhelming. If I've just described your feelings on SEO, then this one goes out to you. We deal with SEO all. day. long., so we know the best ways to improve it by simply (and consistently) using the right combination of tactics across all your content. Learn everything you need to be doing – from the basic (do your keyword research), to the not-so-well-known (optimize your alt tags) – to get the best results from your SEO efforts.